In observance of the Memorial Day holiday, the library will be closed Saturday, May 27 through Monday, May 29, 2017. The library will reopen at 8:00 a.m. on Tuesday, May 30. For more information about our summer hours, please view the hours calendar. Have a great holiday weekend! In observance of the Memorial Day holiday, the library will be closed Saturday, May 28 through Monday, May 30, 2016. The library will reopen at 8:00 a.m. on Tuesday, May 31. For more information about the library’s hours, please view the hours calendar. Have a great holiday weekend! 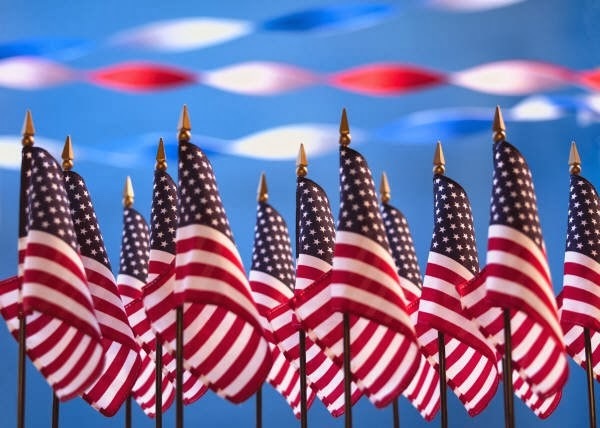 In observance of the Memorial Day holiday, the library will be closed Saturday, May 23 through Monday, May 25, 2015. The library will reopen at 8:00 a.m. on Tuesday, May 26th. In observance of the Memorial Day holiday, the library will be closed Saturday, May 24 through Monday, May 26, 2014. We will resume our regular summer session hours at 8:00 a.m. on Tuesday, May 27th. For more information about the library’s hours, please view our hours calendar. Have a great holiday weekend! In observance of the Memorial Day holiday, we will be closed Saturday, May 25 through Monday, May 27. We will resume our regular summer session hours at 8:00am on Tuesday, May 28. For more information about the library’s hours please view our hours calendar. Have a great holiday weekend! In observance of the Memorial Day holiday, we will be closed Saturday, May 26 through Monday, May 28. We will resume our regular summer session hours at 8:00am on Tuesday, May 29. For more information about the library’s hours, please view our online hours calendar.